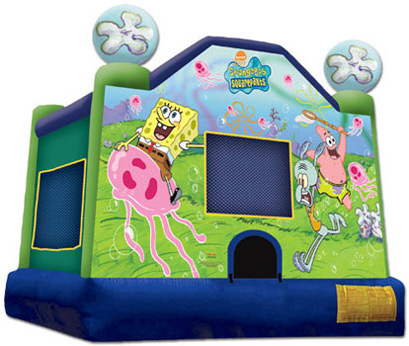 We have the best bounce houses at lowest price bounce house rentals in West Springfield MA. We are a local family owned and run party rental company. 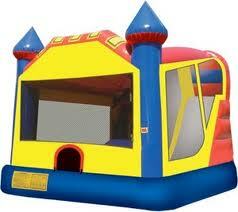 We specialize in bounce house rentals. 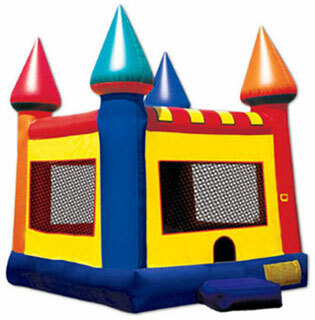 We use only safe commercial grade bounce houses and equipment. 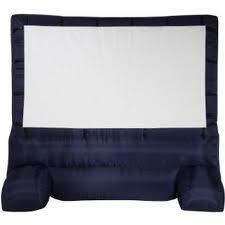 Lowest Price Bounce House Rentals, Lowest price tent rentals in West Springfield, MA , and excellent customer service. You have found the right company. We are a locally owned and operated family business. 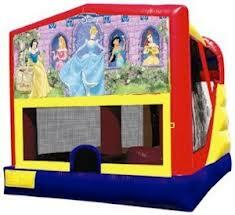 We do full day bounce house rentals so you will have the unit all day. strive to give the best customer service while providing a high quality, clean, commercial grade rental item. 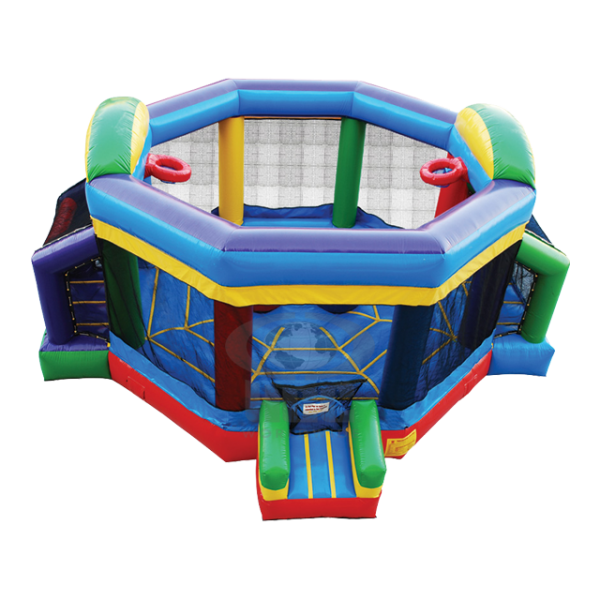 We have bounce house rentals, themed bounce house rentals, tent rentals, waterslide rentals, obstacle course rentals, joust rentals, and much more! Your party guests will be sure to be impressed when you rent with us. West Springfield Bounce House Rentals in West Springfield MA delivers to all of Western MA, including Agawam MA, Belchertown MA, Brimfield MA, Chicopee MA, Holyoke MA, Easthampton MA, East Longmeadow MA, Longmeadow MA, Springfield MA, Enfield CT, Granby CT, Southwick MA, Southampton MA, Westfield MA, West Springfield MA. Don't see your town, give us a call! You may have seen our company at big local events such as the BIG E, as well as other events throughout the West Springfield area. We provide safe quality equipment to all of our customers including local YMCA's and several schools. If you are having a larger event and need many tents, table, chairs, inflatable bounce houses and water slides please ask about our package discounts. 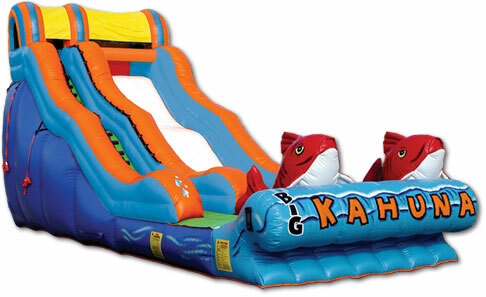 We have some of the lowest prices on party rentals in Western Mass and Enfield CT area. 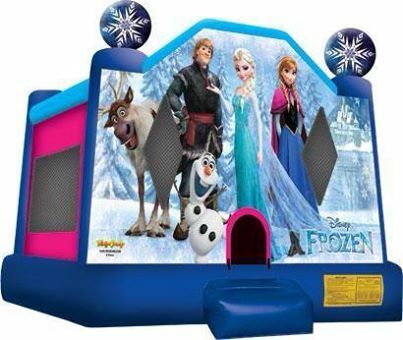 Some of the more popular inflatables such as Disney Frozen Bounce House, Sponge Bob, Disney Princess Bounce House Rentals, and Ninja Turtles your going to want to book about 3 weeks in advance. in West Springfield MA 01089 wants to be your #1 choice for all your party rental needs. 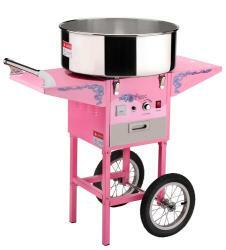 Give us a call today to reserve one of our great party items and your party is sure to be a success.